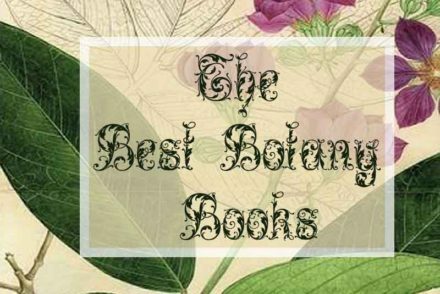 “What are the best Botany books of all time?” We looked at 16 sources and found 260 unique titles in an effort to answer that very question. 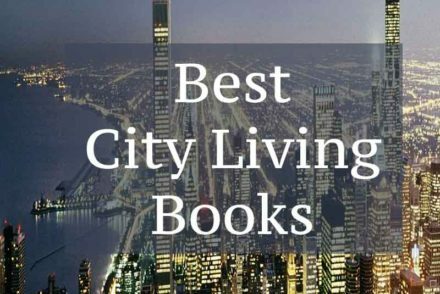 “What are the best books about city living?” We looked at 14 articles and found 220 of the best books about living in the city. 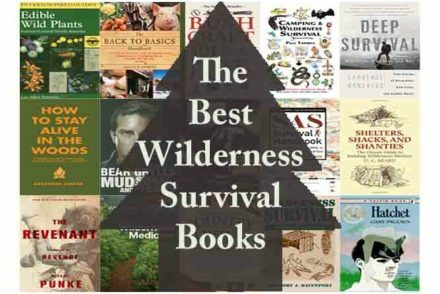 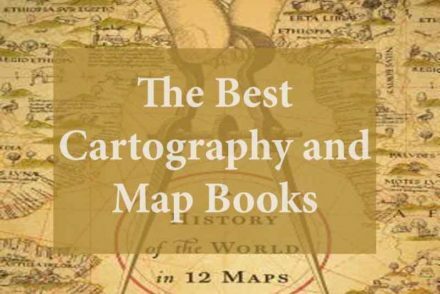 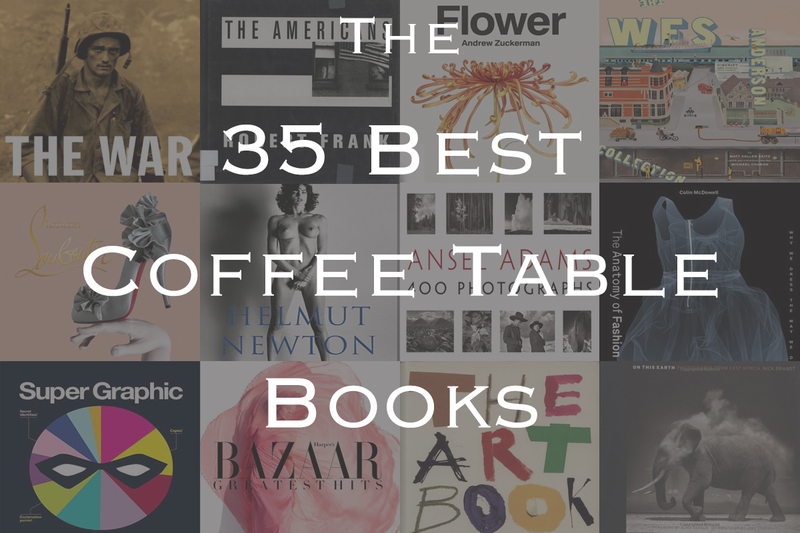 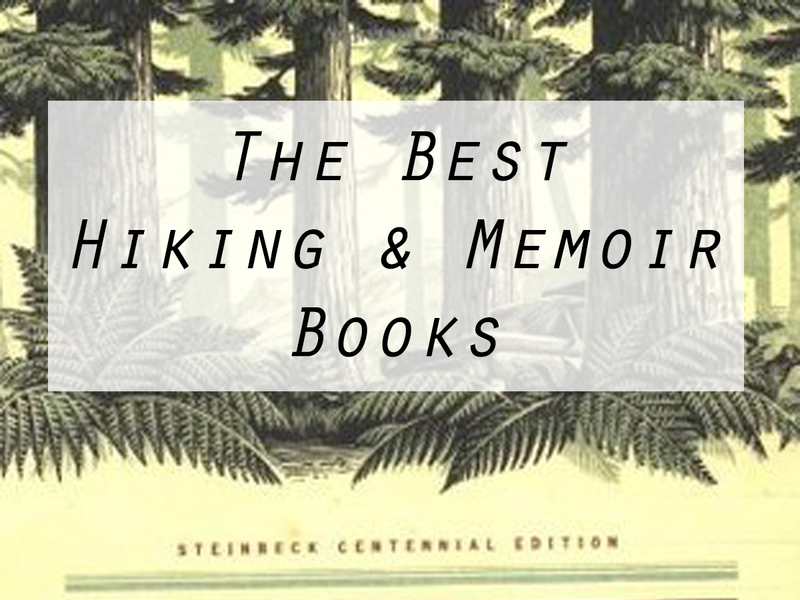 “What are the best map and cartography books?” We looked at 11 lists and came away with 141 different books perfect for any lover of the craft. 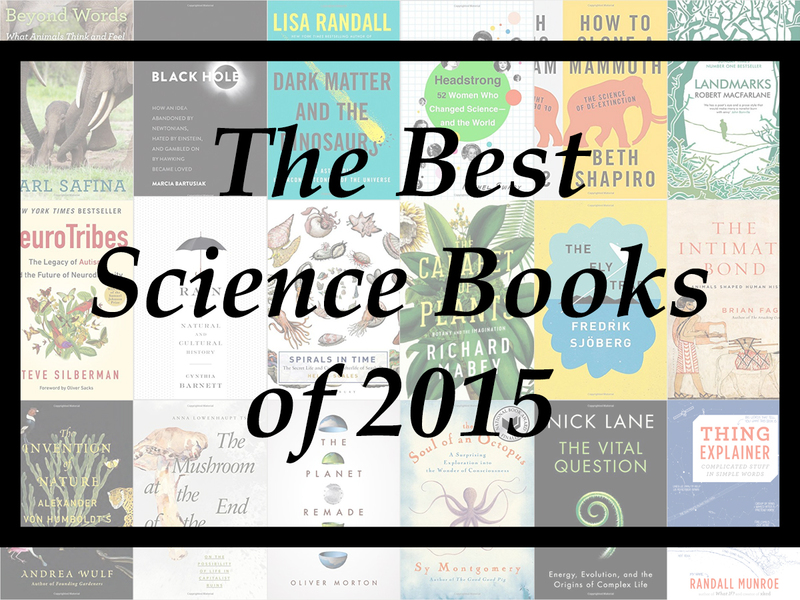 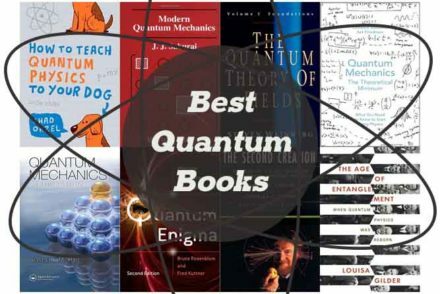 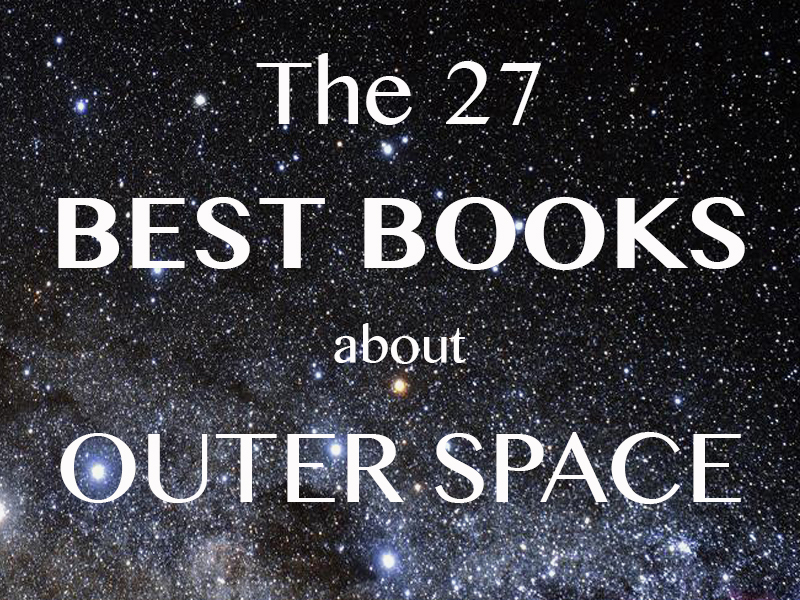 “What are the best books about Quantum Physics / Quantum Mechanics / Quantum Theory?” We looked at 13 different lists and found 105 of the best books to answer any of your quantum questions. 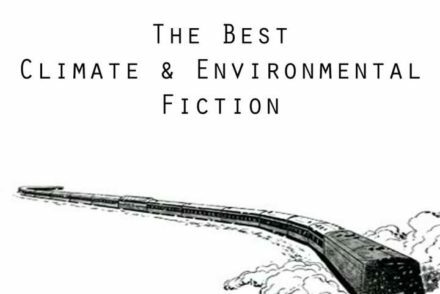 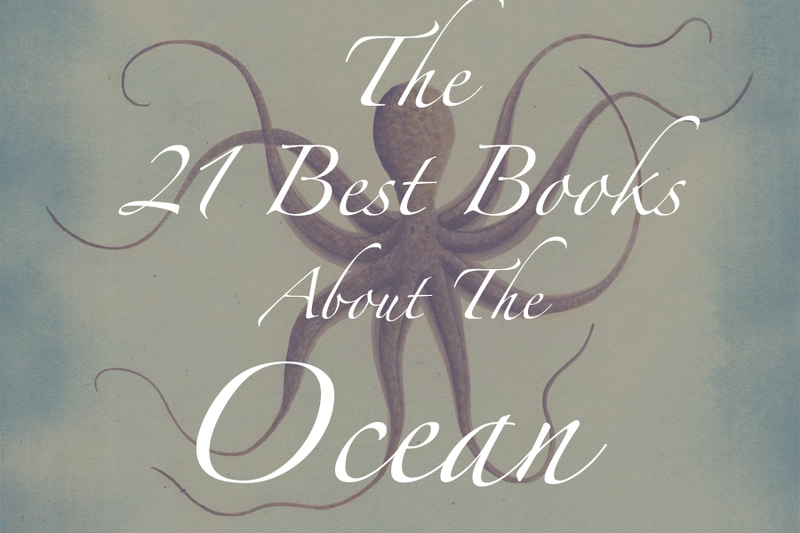 “What are the best Climate & Environmental Fiction Books?” We looked at 17 lists and 118 different books to answer that very question. 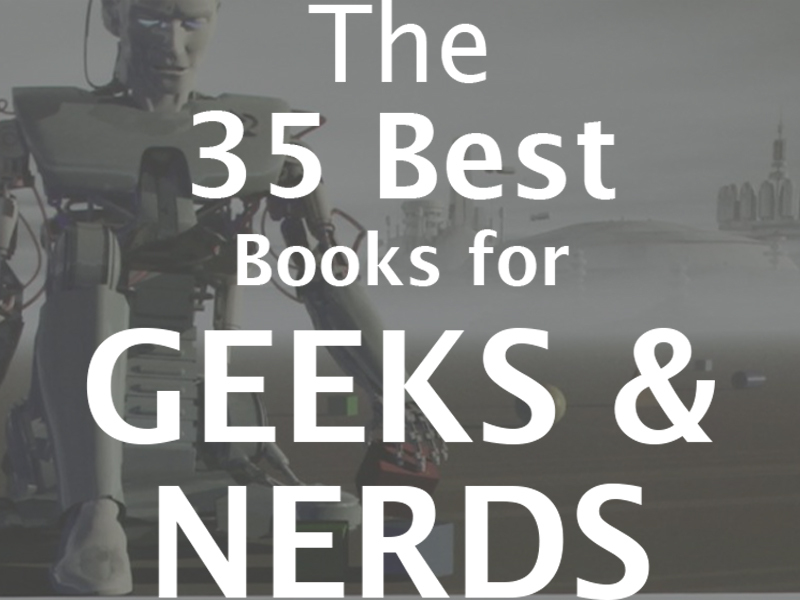 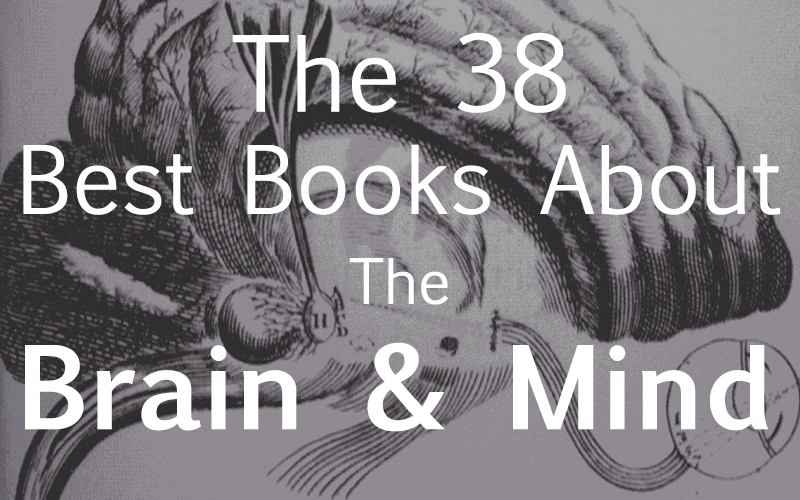 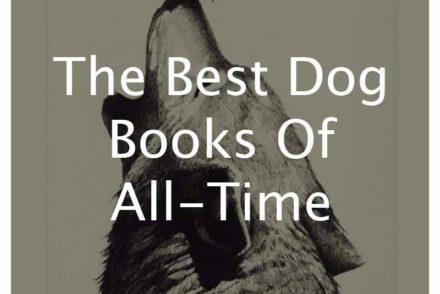 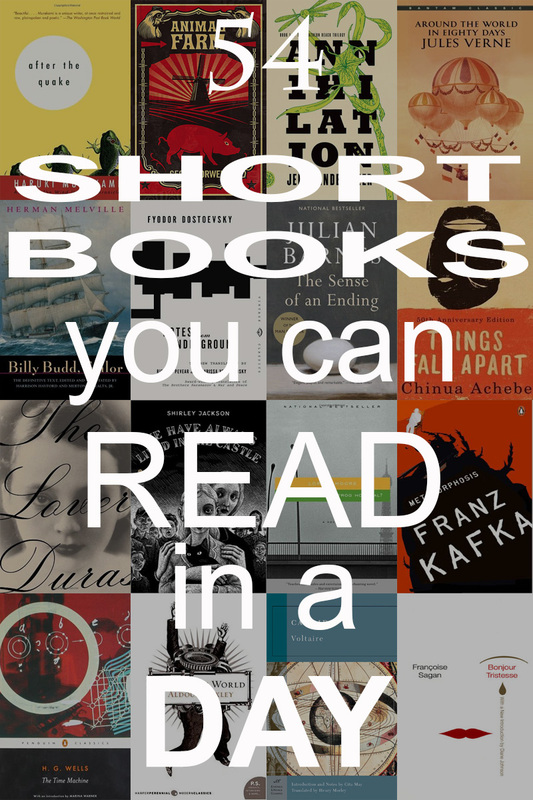 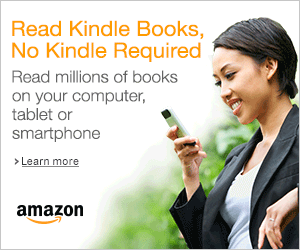 Of the 118 total books 33 appeared multiple times.